Some pet bird owners make it a point to never travel any distance or length of time without bringing their birds with them. This entails a degree of planning prior to taking a trip. It may also pose limitations on the destinations that you can travel to without putting your bird through a stressful plane flight. In some cases, your bird may not be allowed to enter a certain state or country due to local ordinances. 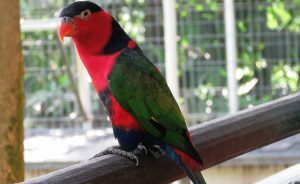 Despite your best intentions and advance planning, there may arise a situation in which you need to travel and cannot have your parrot accompany you. 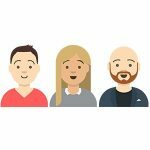 Whether it is due to a family emergency, business reasons, or a vacation opportunity that you just cannot pass up, the problem posed is the same. How should you care for your parrot while you are away? You have two main choices in resolving this dilemma. Either have someone come to your home and care for your bird or bring your bird to a facility that offers bird boarding services. Let’s take a look at both options and see if either will work better for you if faced with a need to leave your bird behind for a while. There are many facilities that offer bird boarding services. They run the gamut from small, private operations run from an individual’s home to veterinarian’s offices or dedicated bird care organizations. You want knowledgeable and experienced parrot professionals to take care of your valuable family member while you are gone. A reputable facility will at least be associated with a veterinarian or animal hospital in order to deal with emergency health issues. They will have a trained staff that will cater to your bird’s needs. You should be able to obtain a written copy of their care guidelines, similar to the document available from the Carlingford Animal Hospital in Australia. This document describes the daily activities that will be performed in caring for your bird and includes multiple instances of providing fresh food as well as time for exercise and interaction. As with most reputable bird boarders, a health check is performed at check-in to ascertain your parrot’s condition as well as to stop any potential diseases from infecting the rest of the temporary inhabitants. Some boarders provide cages for your pet, but if at all possible you should choose a boarder that lets you use your parrot’s own cage. Being in a strange place will be stressful enough for your bird, and the familiarity of its cage will make the process a little more bearable. It is also a good idea to bring an adequate supply of any dry foods that your bird eats, again to disturb its routine as little as possible. Based on the schedule you obtain from your boarder, you can start to tailor your bird’s home feeding schedule to conform with it before the actual boarding. This will just make the transition easier on your pet. Detailed care instructions – These should be broken into easily understandable tasks. Mention things that may seem obvious, like changing the water bowls and food dishes. Explain how you provide your bird with any fresh foods that should be given in your absence. Though your bird may miss its out-of-cage and exercise time, it is probably a good idea to have the bird confined to its cage until you return to avoid any unnecessary risk of an accident. Contact information – Your numbers and those of your vet as well as directions to the nearest animal hospital for emergencies. Plenty of food and supplies – Unless you are going to be gone an extremely long time, you should provide all of the dry food your bird will consume while you are away. Fresh food may have to be replenished, but have enough on hand to get by for at least the first week. Make sure you are stocked up on supplies like cage liners. Require the pet sitter to provide written confirmation that they are bonded and have liability insurance. Determine their level of training with your kind of pet. Understand the level of detail they will record about your pet to better take care of it while you are gone. Obtain references for similar work performed. Have them come to your home to interact with your pet prior to your departure. Which is Better For Your Parrot? This question cannot be answered in a general way. According to petcha.com, the answer depends on you and your bird’s preferences. Extremely outgoing birds may enjoy the change of pace that is provided by the boarding experience. Quieter birds will benefit from being able to stay home and remain in a safe and comfortable environment. While this may be better for your bird, how do you feel about having people in your house while you are away? Maybe you would prefer boarding, but have multiple birds that make it too complicated to transport them. When using a sitter, your bird may be alone more than usual, so you will have to compensate in some way to keep it amused. 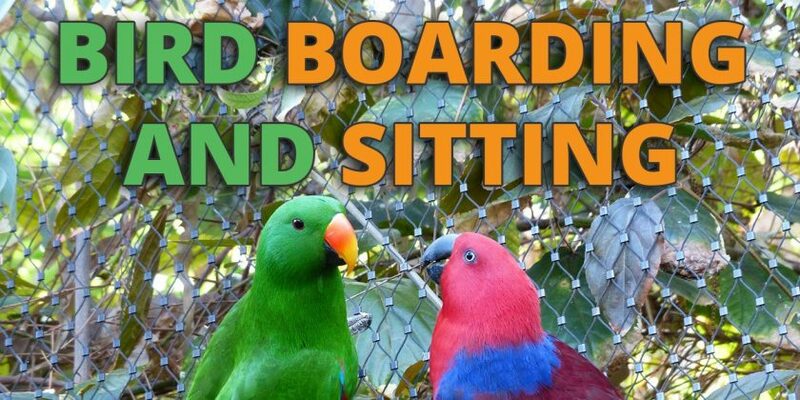 Boarding your bird does pose a risk as it is being exposed to other parrots who could potentially pass on diseases. As you can see, there are decisions to be made based on your particular situation and your bird’s personality. While neither solution can totally replace your parrot’s interactions with its family, they both offer ways to take quality care of your companion when you cannot.